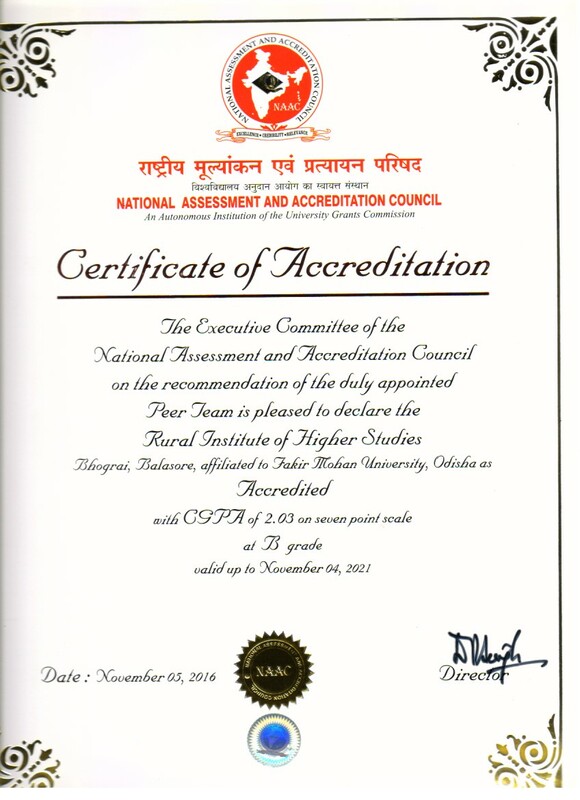 Since its inception, R.I.H.S., Bhograi has always been a citadel of human resource development in higher education for the rural folks of Bhograi and the adjoining areas. 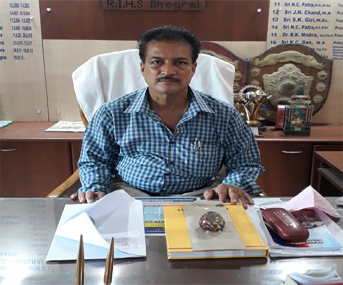 With nearly 4000 participants, the institution operates both in +2 and +3 levels with effective execution of teaching and learning in a family friendly atmosphere. The institution offers a range of challenging, enjoyable and useful curricular and co-curricular opportunities to the young minds to achieve excellence in the academic, social, cultural, sporting, and community endeavours. We solicit the benign co-operation from students, parents, and all other stakeholders associated with, for making the institution progressive, vibrant, and extraordinary. 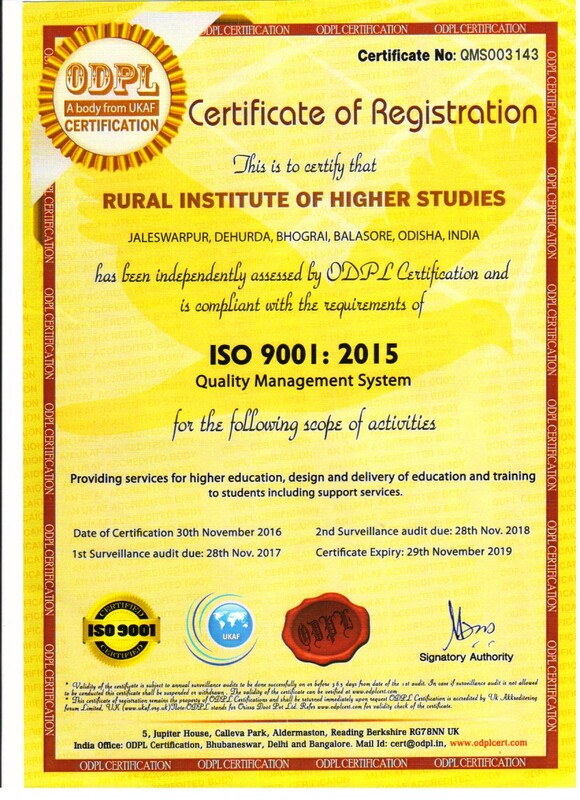 May the institution continue to exhibit the intellectual advancement and cultural richness of rural Bhograi in the world stage. Let this institution conquer the world.